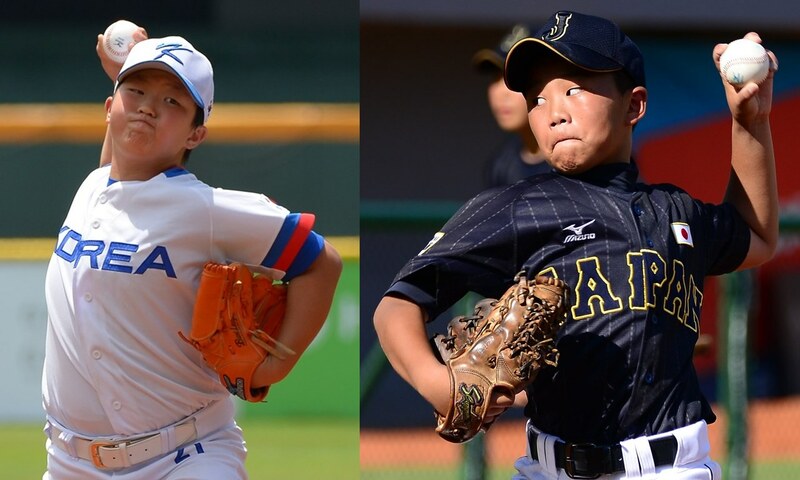 ZHONGSHAN, China -- Korea took down defending champion Chinese Taipei, 6-4, in extra-innings, and Japan shut out host China, 9-0, in Monday’s semi-finals of the IX Baseball Federation of Asia (BFA) U-12 Championship 2016. The wins for Japan and Korea, who are guaranteed to finish 1st and 2nd, earn the nations a ticket to compete For the Title of World Champion at the WBSC U-12 Baseball World Cup 2017 next July. World No. 1 Japan and No. 3 Korea will play for the Asian title tomorrow, while No. 4 Chinese Taipei and No. 18 China will battle for the bronze. Japan has never won the U-12 continental championship. Korea has won the youth Asian crown once, in 2000. In their Opening Round game in Zhongshan, Japan defeated Korea, 11-1. In the consolation round, No. 25 Pakistan continued to impress, beating No. 26 Hong Kong, 14-1, while No. 37 Philippines narrowly defeated No. 48 Indonesia, 6-5.